What happened on Sunday night in Brasilia was a result not many thought the Lions could pull off. 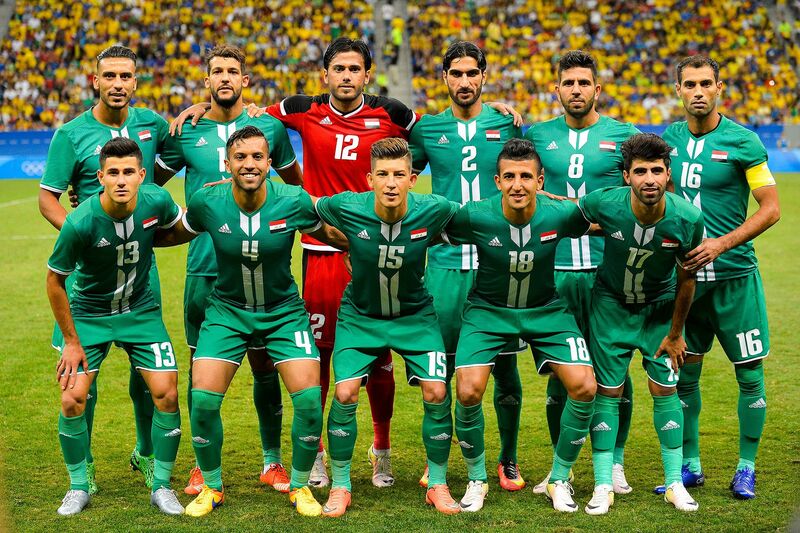 Iraqi supporters celebrated a performance that made the sporting world stand up and take notice. There was certainly a mix of very strong emotions, from confidence in winning the game to fear of the Brazilian attackers and their deadly free flowing football. For Iraqis, we were kept on the edge of our seat as the doubters began to witness a unit that the Middle East has been raving about. The match started off with dangerous moves from the Hosts that was dealt with well by the backline. It also featured the emergence Alaa Mhawi, who slowly showed his worth as he was given the task to mark Brazil’s poster boy – Neymar JR. Saad Abdul Amir demonstrated speed and dribble which helped cement his place as Iraq’s most lethal midfielder. Abdul-Ghani Shahad’s men showed confidence and structure as they continued to pressure Brazillian defenders. 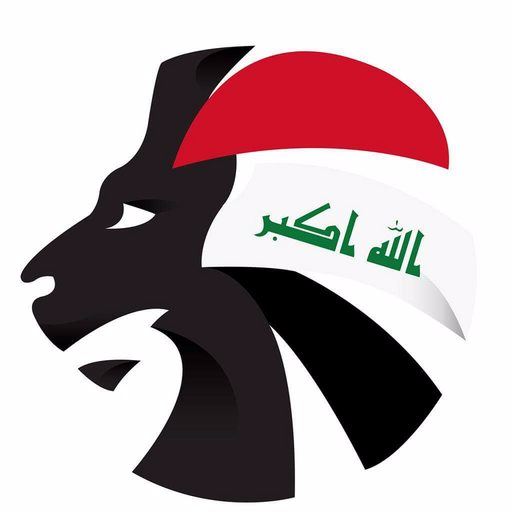 Following seven additional stoppage time minutes, the referee triggered celebrations from not only Iraqi fans but Brazilian’s who respectfully saluted the Lions off the pitch too. All in all, the result brought joy to a nation who continues to play the underdog card. To keep Brazil at bay in their capital city will go down in Iraqi football folklore. Simple as that, one for the record! Here we come South Africa!